The fastest way to make a gift is to give online via your credit card or bank account. Mail a check or share your credit card number over the phone. Gordon accepts appreciated securities, which can offer a larger tax benefit than a cash gift, and wire transfers. A gift of tangible personal property can be invaluable to students and programs. Gordon College employees can make charitable contributions through automatic payroll deductions.  Faculty and staff support not only funds programs around campus, it also demonstrates employee belief in the mission of Gordon College. If you are an employee, the easiest way to give back to the College is by having your charitable gift be deducted from your payroll.